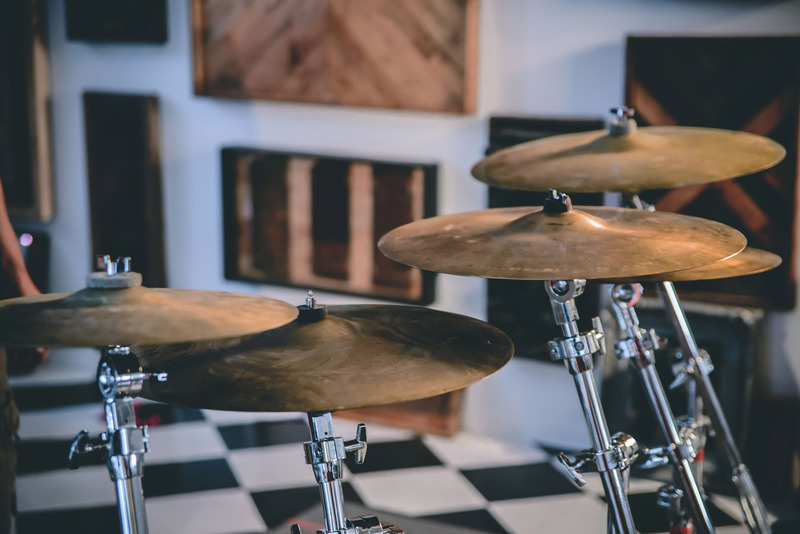 Bill Ward — the Godfather of Heavy Metal Drumming himself — has taken to Reverb to sell a massive chunk of the drum collection he has been curating for decades. 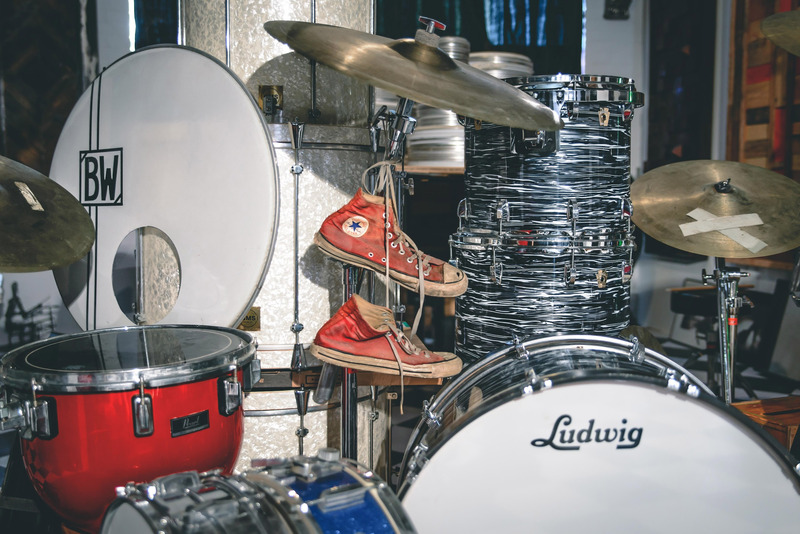 His soon–to–be-launched Reverb Shop contains awesome gear for active drummers, as well pieces of historic memorabilia for Ward's many fans. 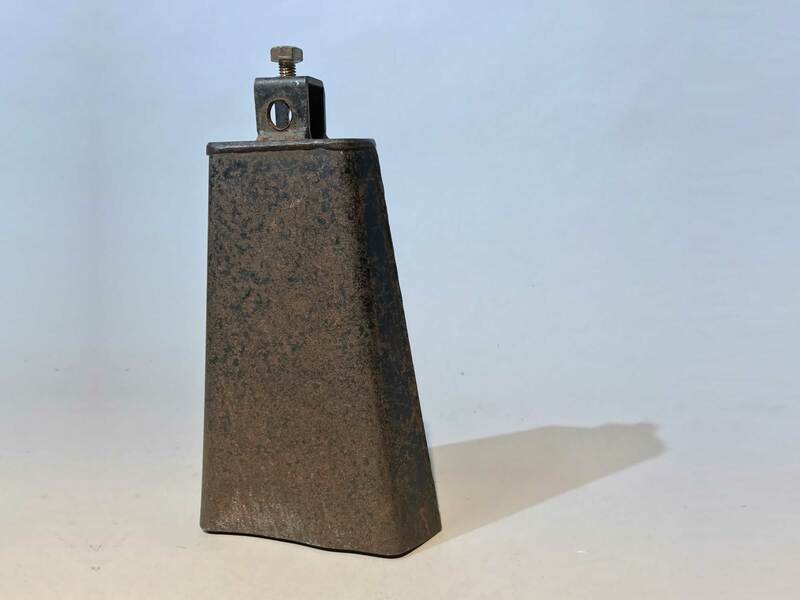 Key among the offerings in this shop are pieces of gear Ward used during his early heyday, when he was setting the template for metal drumming with his unique jazz inflections. 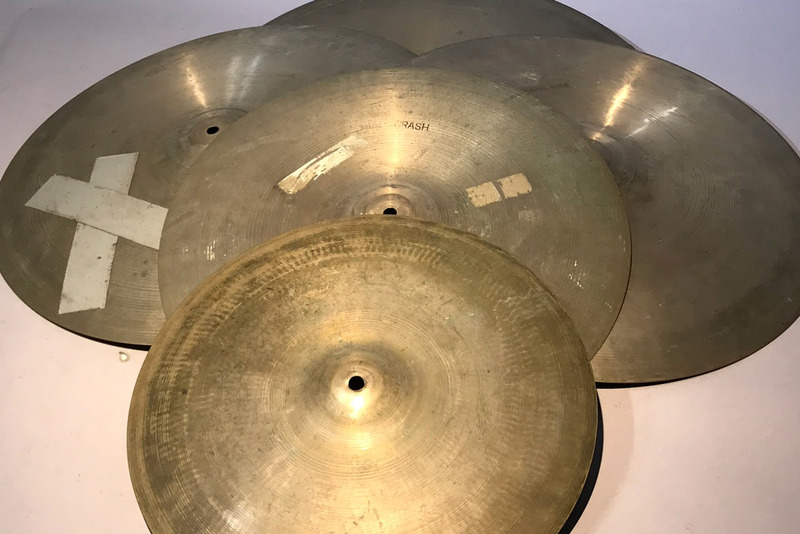 You can find his first set of Super Zyn cymbals that he used on tour between 1968 and '71 and on recordings from that era, like "War Pigs" and others. He's also parting with a set of Zildjians that he played with from '71 through '78. 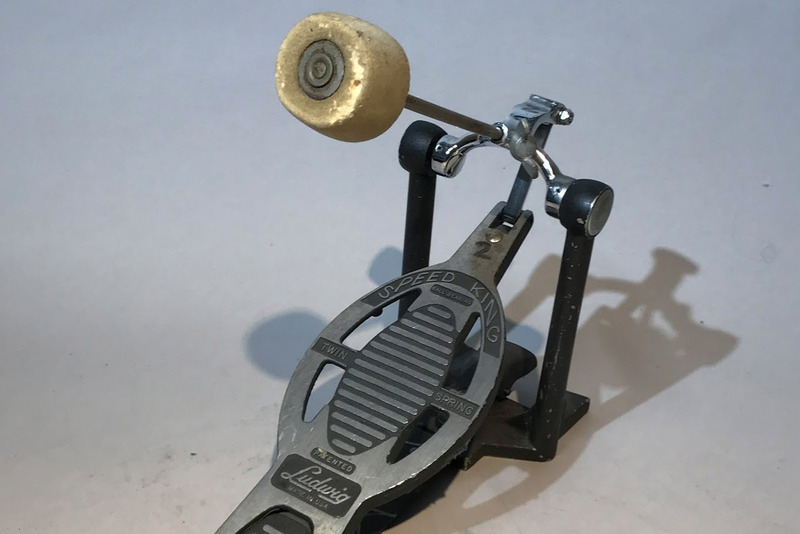 On the hardware front, there’s Ward’s Ludwig Speedking Kick Drum pedal used throughout the ‘70s. 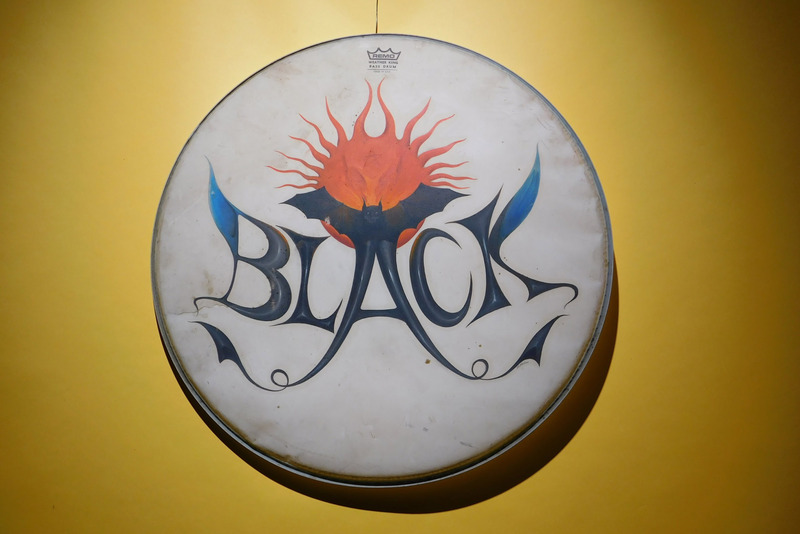 You’ll also find a custom, resonant bass drum head hand–painted with a bat and the word “black” that Ward employed on the “Sabbath Bloody Sabbath” tour in 1973. 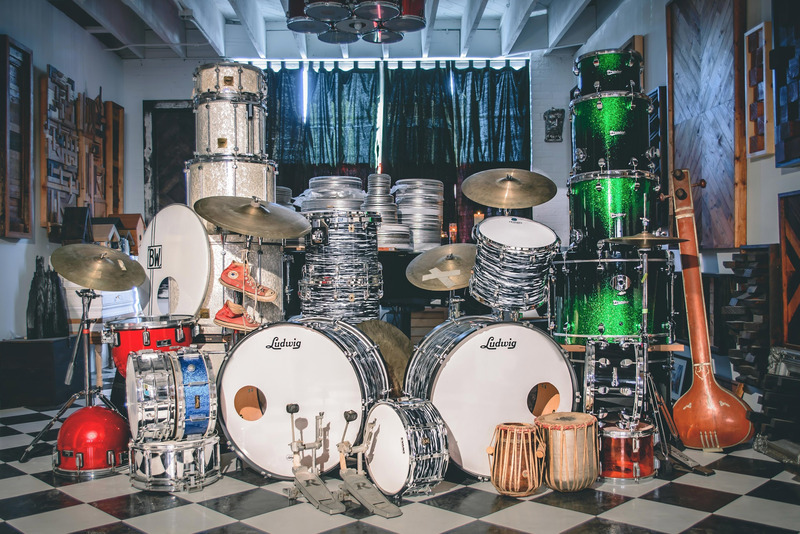 A 2003 Ludwig kit, gifted to Ward, is also up for sale. 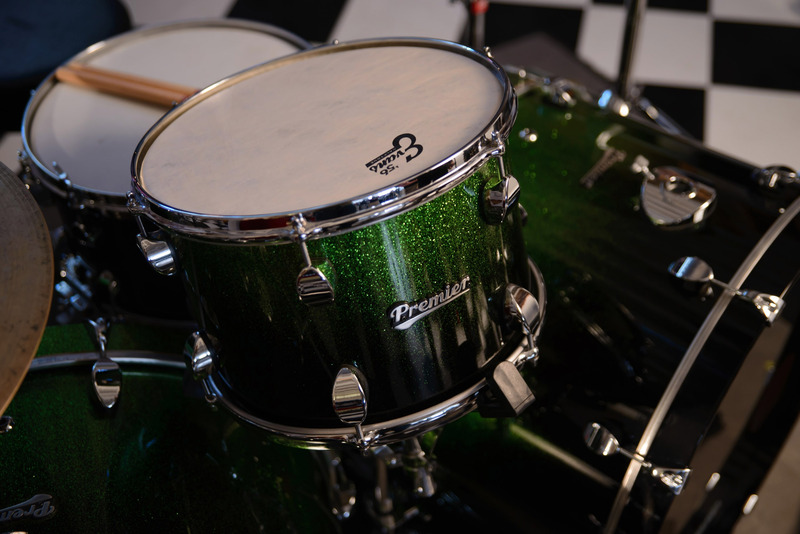 Ward glows about its Gene Krupa sound, speaking to the massive jazz influence in Bill Ward’s signature drum style. 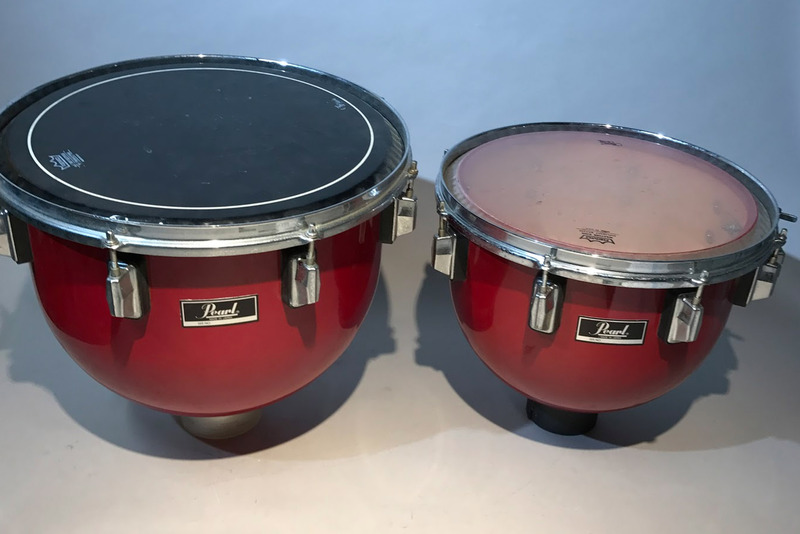 Perhaps most staggeringly, Ward is also starting to sell off a massive archive of drum heads he has used over his entire career. Ward made a habit of signing and dating his used heads and batters to mark the show or tour in which they were used. 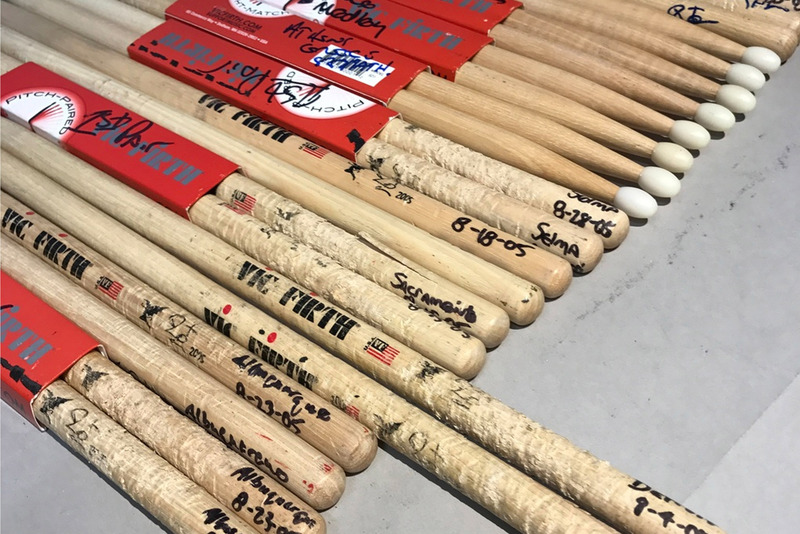 If you saw Ward play back in the '70s, the reunion tours in 1999, or any Bill Ward Band show in the last 10 years, there's a chance you could find the exact heads he used during the performance. 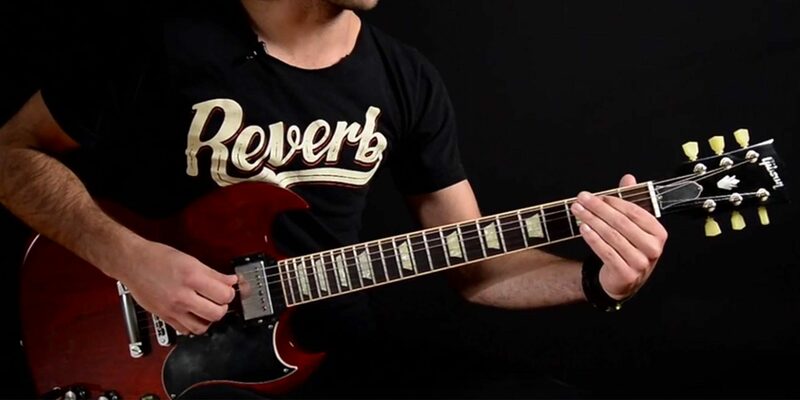 Watch our video lesson on three classic Tony Iommi riffs - from "Black Sabbath" to "Paranoid" to "Symptom Of The Universe" - with scrolling tab by Soundslice. 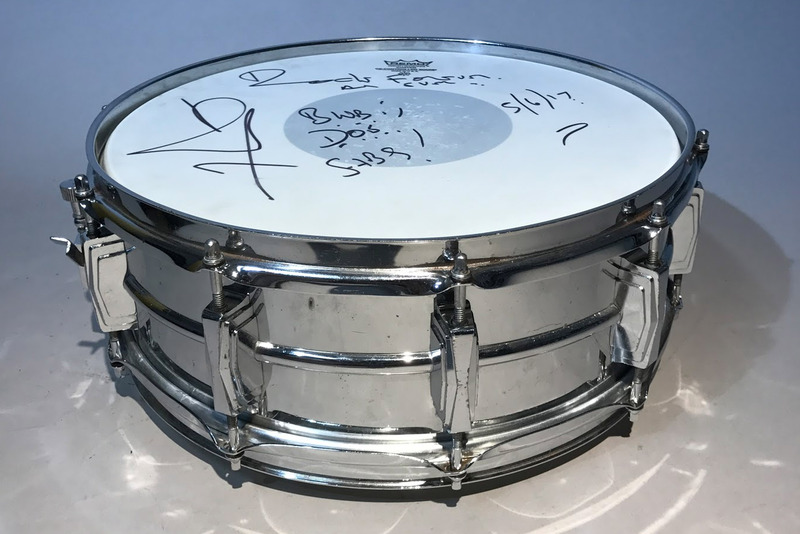 Take a look at the video above for more info on the shop from Mr. Ward himself, and be sure to sign up for email updates above to be the first to find out when Bill Ward’s Official Reverb Artist Shop goes live.